A conference is a gathering where people from usually the same field meet to talk about a specific topic or theme. This is usually done to address an issue or give everyone attending the conference information about a specific topic, and let people who are in the same industry share insights and ideas. Because of the number of people who attend conferences, it is very important for the organizing team to plan appropriately and efficiently. 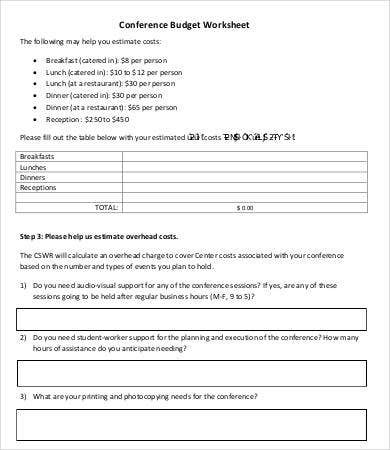 The budget for the conference is something that must be considered the most as it will dictate the items that may take place or the things that are needed to be removed because of lack of funding. 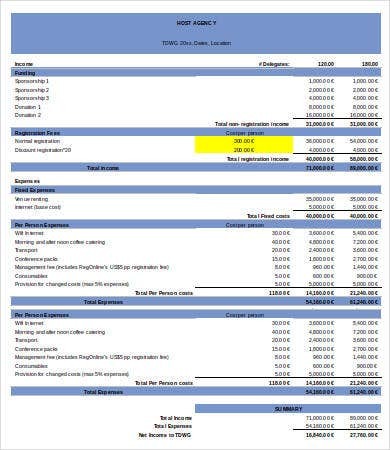 You may use our budget template to create your conference budget listing. 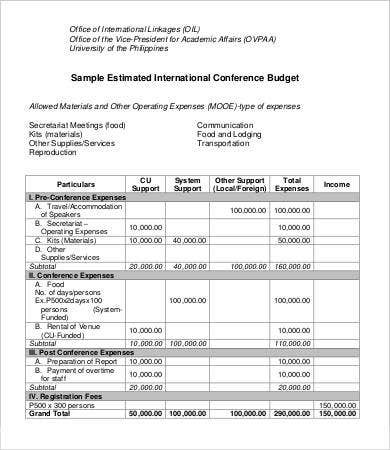 The pay that the speakers for a conference must be in the priority in terms of budgeting. The entire outcome of your event will mainly depend on the speaker that you will get as a more credible speaker will most likely get more audiences. 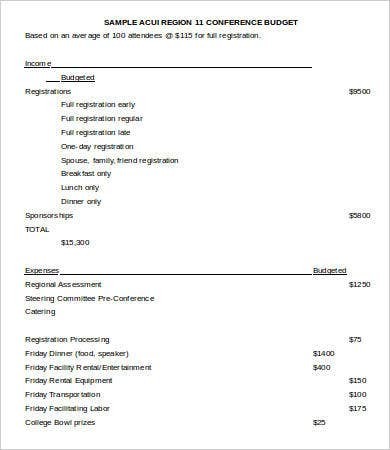 Included in this portion as well are the travel expenses of the speaker and, if the conference will be way too far from the speaker or will be held for more than a day, the accommodation expenses. The expenses of operations are also very important. People involved in the planning processes need money to go to different places to get supplies, talk to suppliers and other people needed in the event, and buying items that the conference will need. The materials and conference kits that each attendee will have is also essential for the budget planning. The supplies and services needed for the conference to take place shall also be listed. 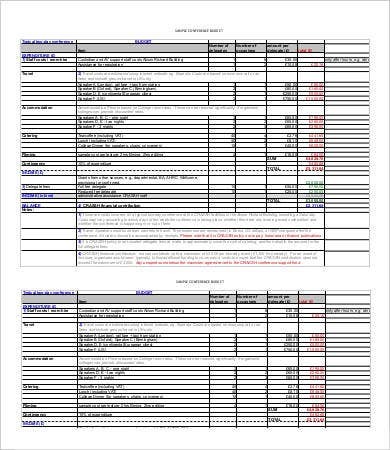 Aside from our conference budget sample, you may also download our Excel Budget templates and Financial Budget samples. The food and beverages of the participants who will attend the conference. The venue rental depending on the number of days and hours you are to use it. Equipment rental like additional lighting and sound systems. Payment for the documentary team and other people who have rendered service for the conference. 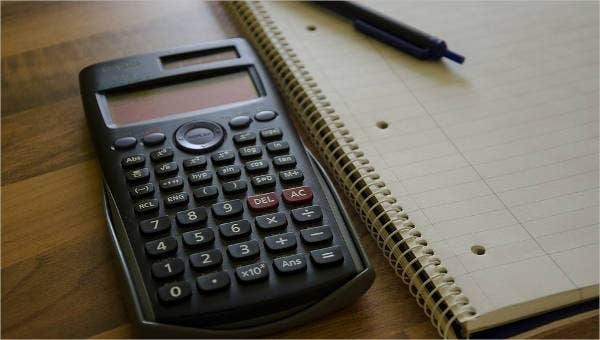 If you think that you have a limited budget and that there are a lot of things that might be sacrificed because of financial reasons, then the move to do which will help you is to get sponsors. 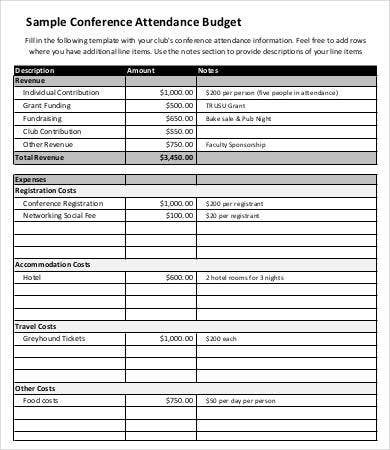 You can create a sponsorship letter and give it to either individuals or companies who are willing to provide help may it be in cash or through giving products and services for free or for a lower amount. 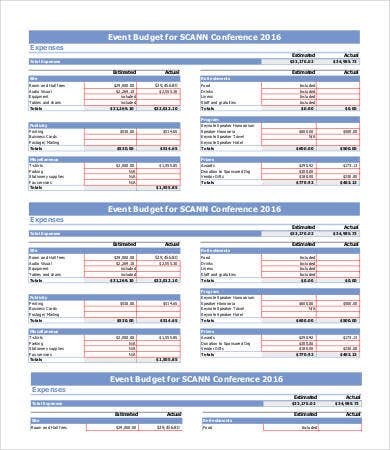 Being able to analyze your conference needs will truly help you in creating a budget plan which will make all your idea for the conference come to reality. 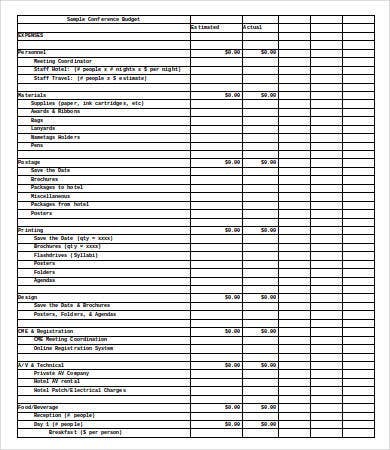 Other than our conference budget templates, you may also browse through our Project Budget available for download.